My journey through Chardonnay began when I was a teenager living in Orlando Florida. Growing up, family members would bring over bottles of inexpensive, over-don plonk “Chardonnay” that they bought at the local grocery or convenient store on their way over to the house for dinner to share. In my family, it was okay for the children to have a small glass of wine with dinner, as a way to “prime our palate for the finer things in life.” And… Well, if this is “the finer things in life”, I am not interested! I was very fortunate to find myself in the wine industry and soon learned, when you find the right one… It can be “THE” fine thing in life. Many years, and a decade devoted to the wine industry later, I have been exposed to numerous producers, regions, and expressions of this conformable and chameleon-like variety. Chardonnay, as many know, is easily influenced and transparent, it acts like a sponge soaking up the different components being thrown at it. It is heavily effected by its Terroir– the soil in which it is grown, the climate, the wine maker’s style… the oak regiment, cultured yeast strains, native fermentation, malo-lactic, skin contact, battonage… the list goes on. 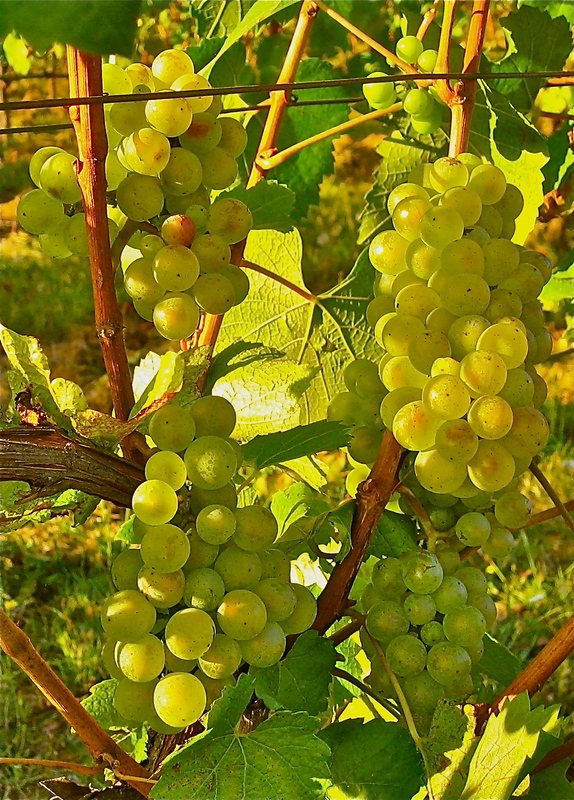 Through learning about all these components separately, seeing them in action and assessing their results, I have found an amazing respect and adoration for Chardonnay, and feel it is often misunderstood and misinterpreted. All of this being said, I am very fortunate to have a life partner, who too is a lover of all things Vinous, and together we are hoping to take you on a fabulous journey to discover and understand REAL Chardonnay.